Upright Exercise Bikes for Commercial Gyms. 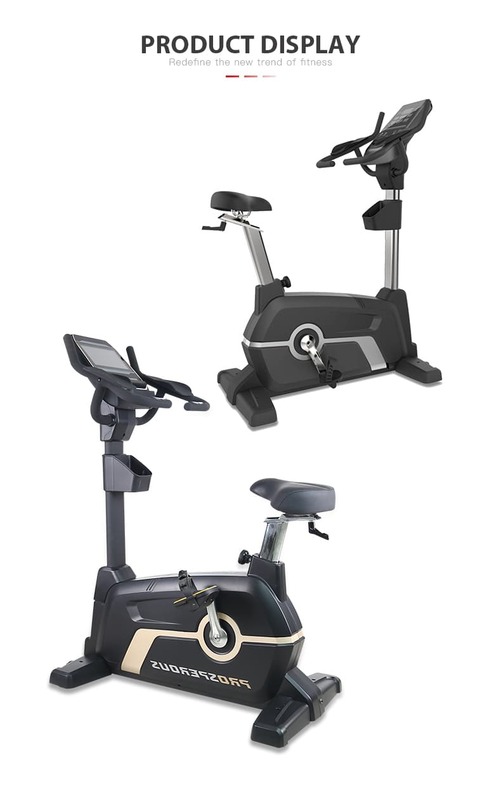 Ntaifitness has the latest upright cycles to achieve your fitness goals. 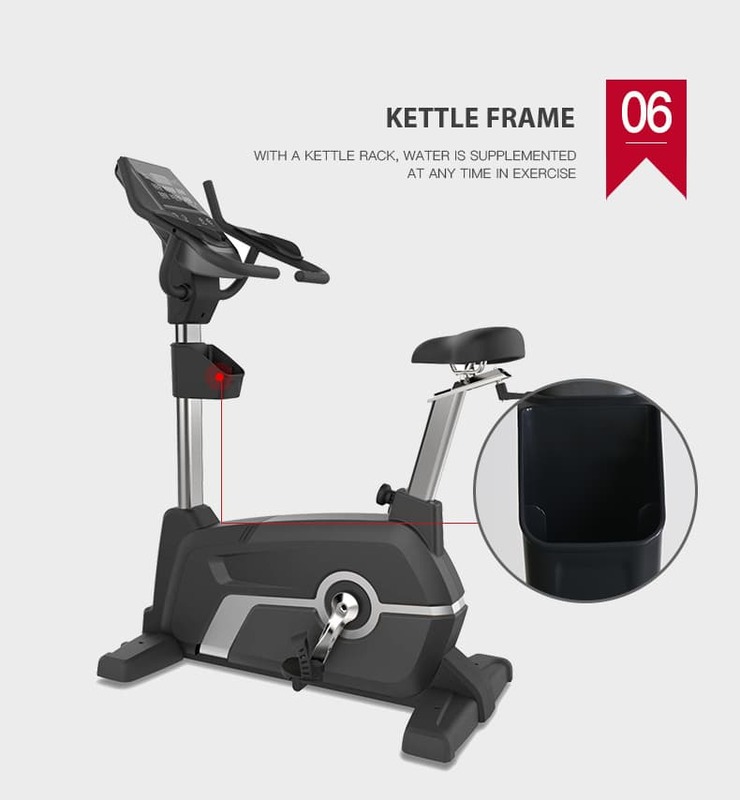 Choose an upright exercise bike from Ntaifitness. Both indoor cycles and upright bikes offer excellent opportunities for cardio exercise. Built for comfort, the Superfit-3008 Cycle provides a solid platform for intensive training. It comes fitted with a Comfort Curve seat with a convex shape for exceptional comfort. 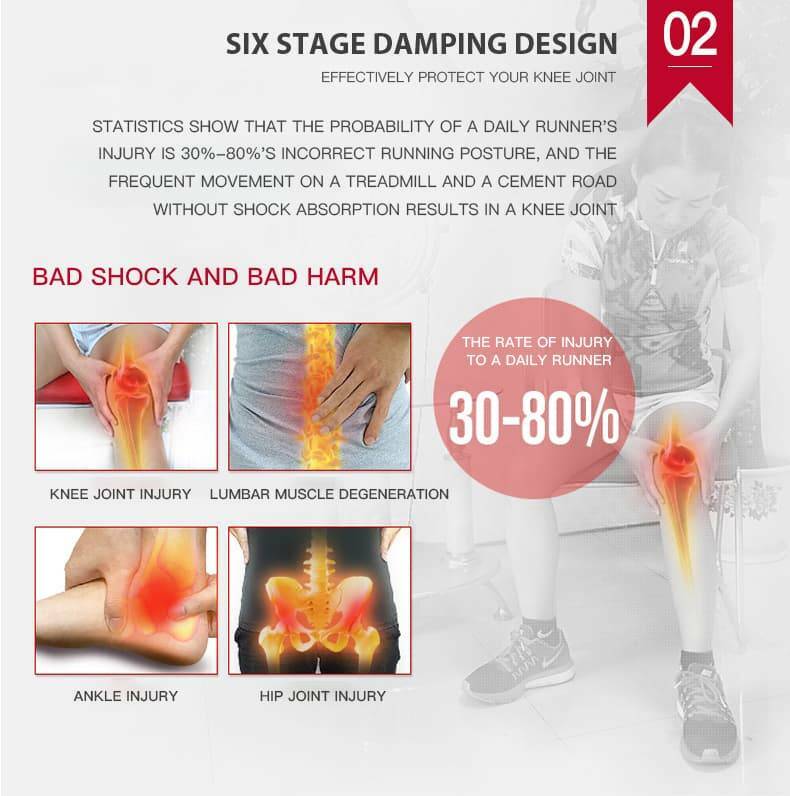 Height adjustable, the precisely angled seat ensures correct lower body positioning for added comfort and reduced pressure on knees. 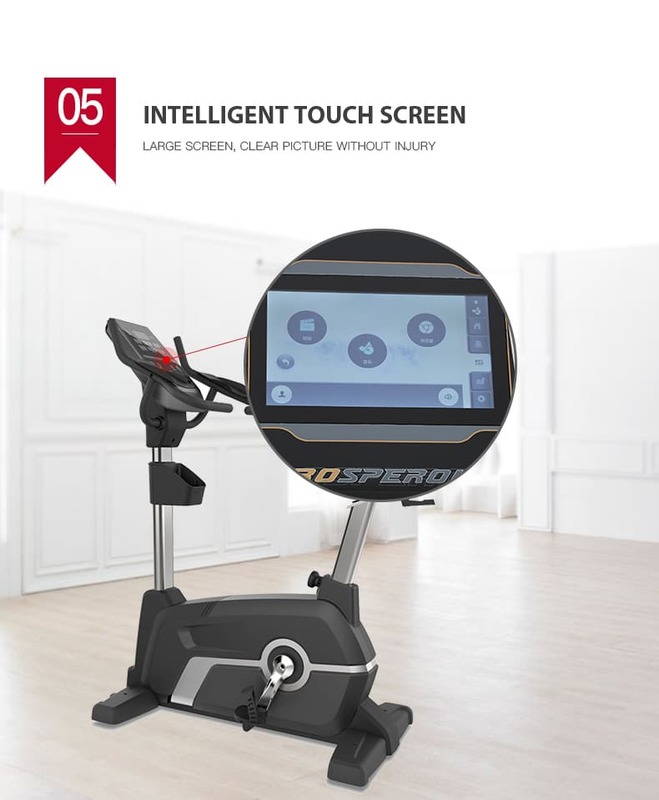 An extensive 32 resistance levels provide enough intensity to challenge all fitness levels and can be changed with ease using the at-your-fingertips resistance controls in the handlebars. 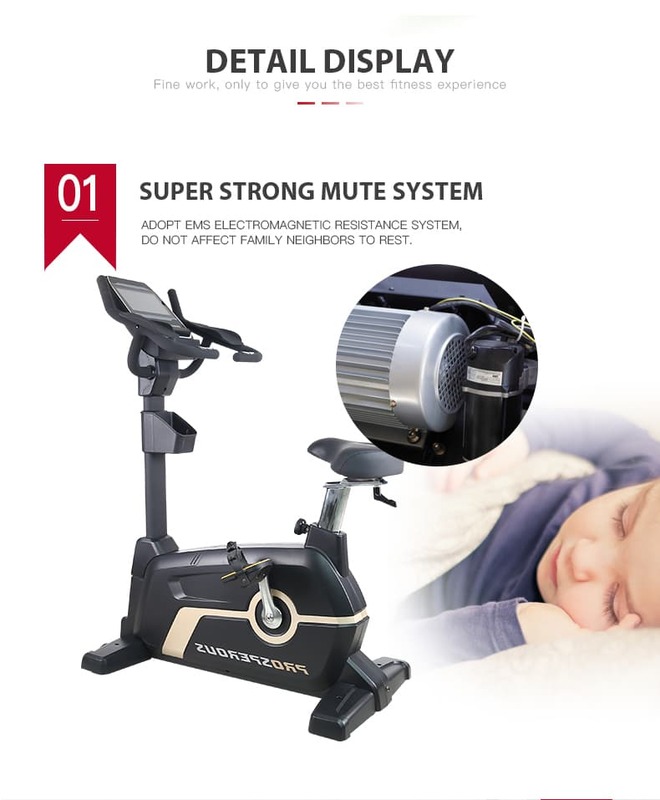 The Ntaifitness® Upright Exercise Bike Superfit-3008 is an excellent workout system for beginners and advanced athletes alike. The easy-to-use console comes pre-loaded with 4 workout programs, and if that’s not enough, you can create your own 4 programs. This keeps your workouts interesting and challenging, allowing you to get better results. The console built-in speakers, a fan and a media shelf. 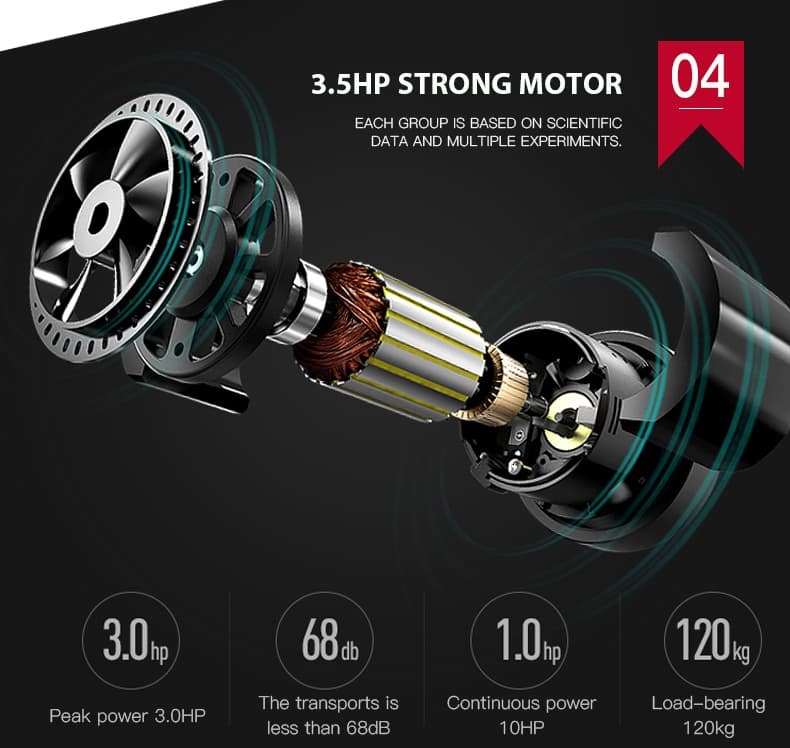 Superfit-3008 also equips this bike with 32 levels of eddy current brake resistance so that you can find your perfect level of intensity. 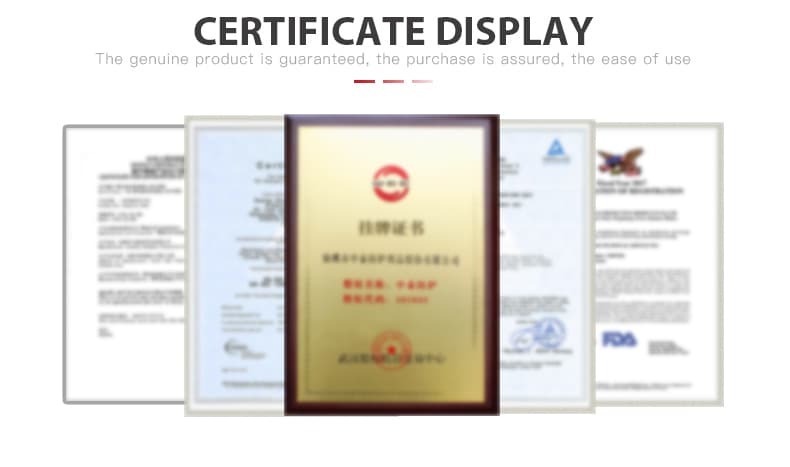 You will find this bike is a solid, sturdy piece of equipment that is built to last. The seat is padded and curved to keep you comfortable during your workout. 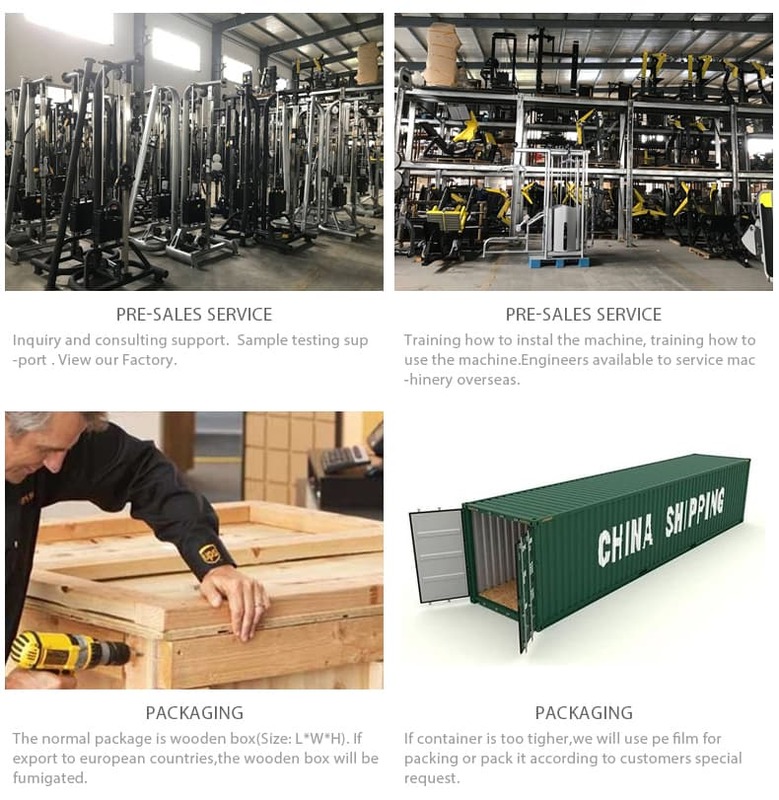 You can adjust it both horizontally and vertically to fit you perfectly, so even if you have very short legs or particularly long legs you can use this machine with comfort and ease. 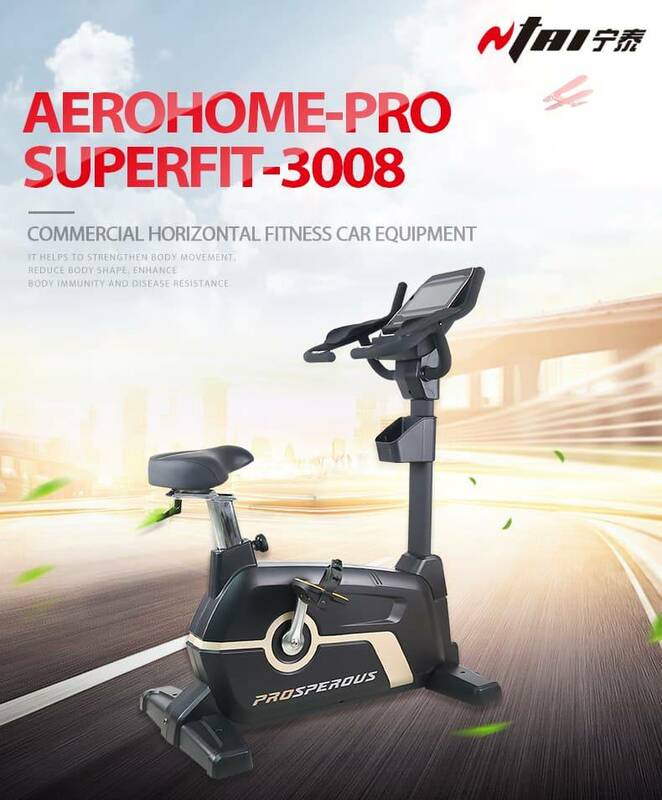 This exercise bike is high-quality, and the stylish design will look fantastic in your home, garage or home gym. 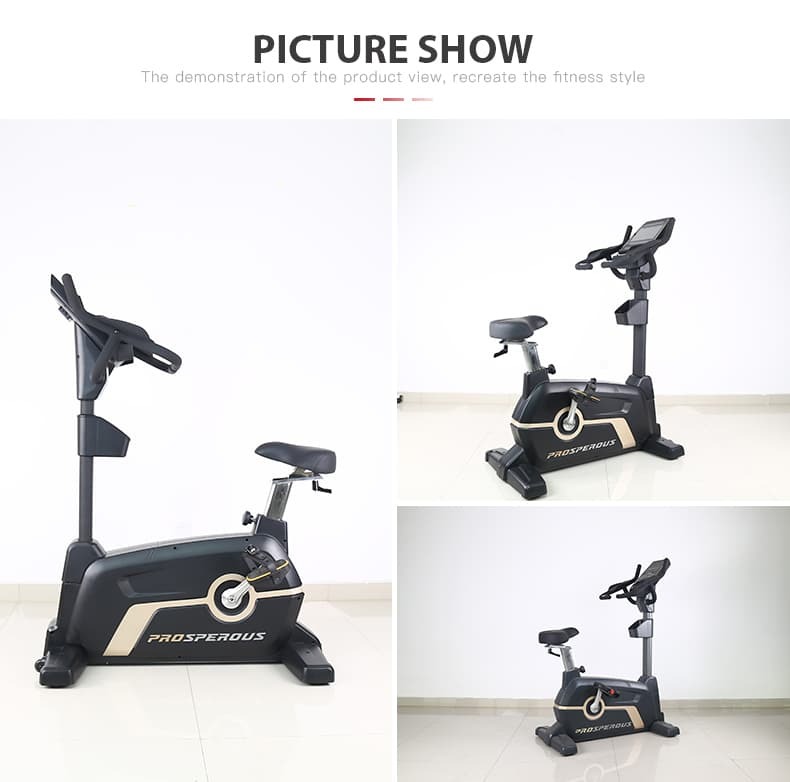 This stationary bike has a strong steel frame and a high-inertia perimeter 14 KG weighted flywheel that provides a stable cycling platform. Get fitter and faster with less risk of injury. These upright exercise bikes are the perfect low-impact solution for when you want the feel of an outdoor bike but with more security and stability. One last advantage of the upright exercise bike is that its footprint is far smaller than that of a recumbent bike. Like the recumbent bikes, these upright exercise bikes are also often loaded with extra features to make your workout more enjoyable. The more expensive the model, the better options you can expect. Overall, an upright exercise bike is great for someone who is familiar with exercising already and in better physical condition. This is a great option for someone looking to take their level of physical fitness to the next level. Built for low-impact, easy use, upright exercise bikes provide great cardiovascular workouts in the comfort of your own home or gyms. 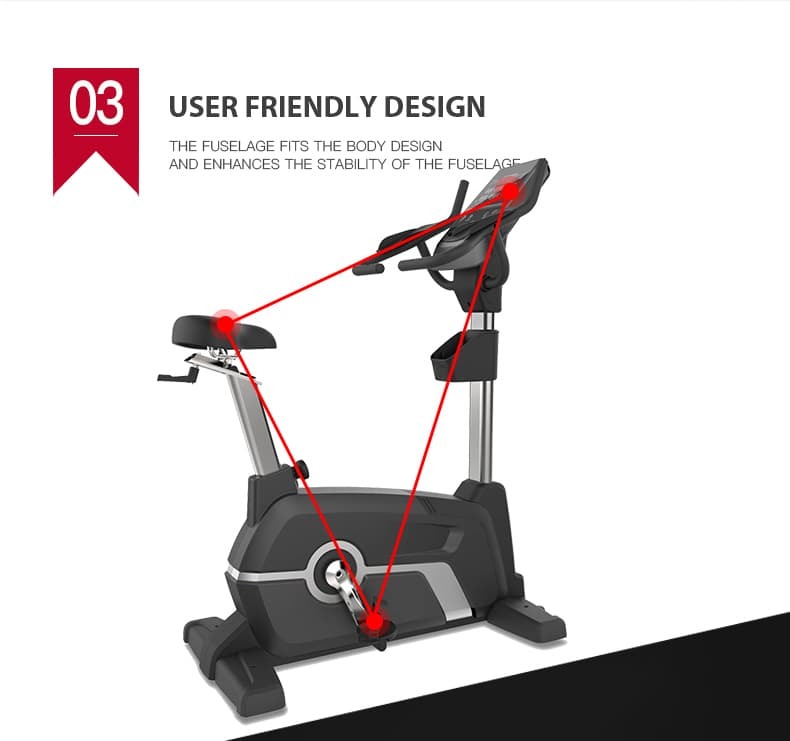 The commercial upright exercise bike simulates being on a road bike and features biomechanically correct positioning for the legs.